With the latest release of Adobe Analytics, the Analysis Workspace interface now provides a way to conduct cohort analyses. 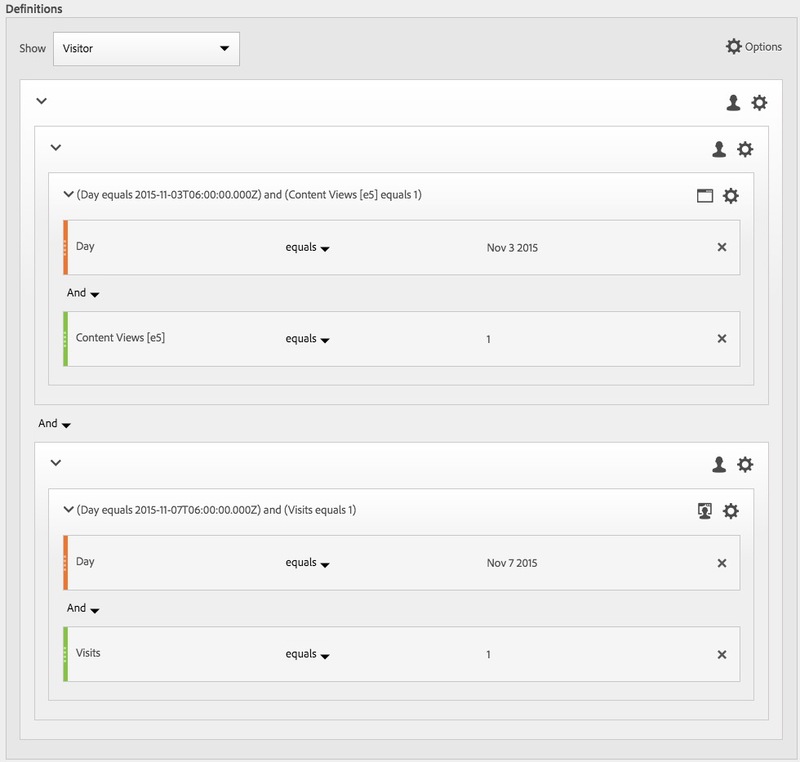 The new Cohort Analysis borrows from an existing one that Adobe had previously made available for mobile implementations, but now it is available for use everywhere and with everything that you have in your Adobe Analytics implementation. In this post, I will provide a quick “how to” since I have been surprised by how few of my Adobe customers are aware of this new functionality. A cohort analysis is used when you want to isolate a specific event and then see how often the same folks completing that event go on to complete a future event. In the recent decade, cohort analyses became popular due to social networking tools when they were used to judge the “stickiness” of these new tools. For example, in the early days of Twitter, people would look to see how often users who tweeted in January were still tweeting in February. In this case, the number of people who tweeted in February was a separate number from those who tweeted in January and then in February, with the latter being “cohorts.” For more information on this topic, check out the wikipedia page here. 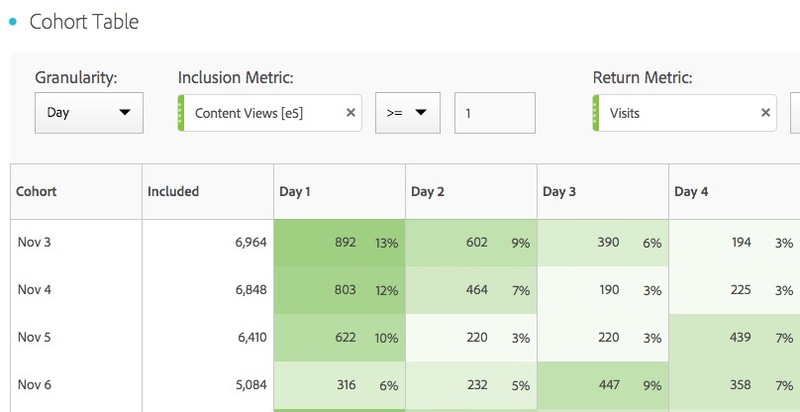 Here you will notice that requiring two return content views reduced the first (Nov 3rd) cohort from 13% down to 9%. You can use these settings to identify interesting patterns. Since you can also make as many cohorts as you want using all of your success events, the amount of information you can glean is enormous. Keep in mind that any segment you apply will be applied to both the inclusion and return criteria. So in the preceding scenario, by adding a Microsoft Browser segment, the inclusion visitor count only includes those visitors who had a Content View event and used a Microsoft browser and the return visits also had to be from a Microsoft browser. Now you can name and save this segment and use it in any analysis that you may need in the future! You can also make changes to it if you desire before saving. While there is much more you can do with cohorts, this should be enough for you to get started and begin playing around with them. Enjoy! 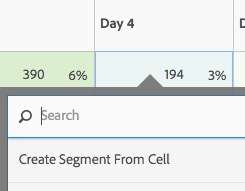 Is it possible to see the user behavior in the “Day 0” (the same day that occurred the Inclusion Metric) via Cohort Analysis? Eg. : I wanna see how many users bought on my website yesterday and placed another order in the same day. 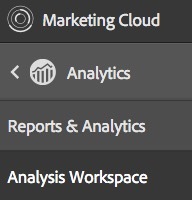 I haven’t tried that, but wouldn’t you be able to see that in your regular Adobe Analytics reports? Yes, we should be able to see in the “Days since last purchase” report with an advanced segment, but it would be good to see also in a Cohort Analysis to be able to compare. Hi Fernando. This is a common feature request for cohort analysis. It’s not possible at the moment but we’re strongly considering it for a future release.